In your house there was a fluffy kitten? This is a great event. Our little friends can give lots of love and positive emotions. But the animal in the house is not only fun, but also a big responsibility. And the most common problem faced by pet owners is that he goes to the toilet in a designated place for him. Some people, in this case just give the animal to other families, but you can show a little patience and teach the cat to go in the tray. 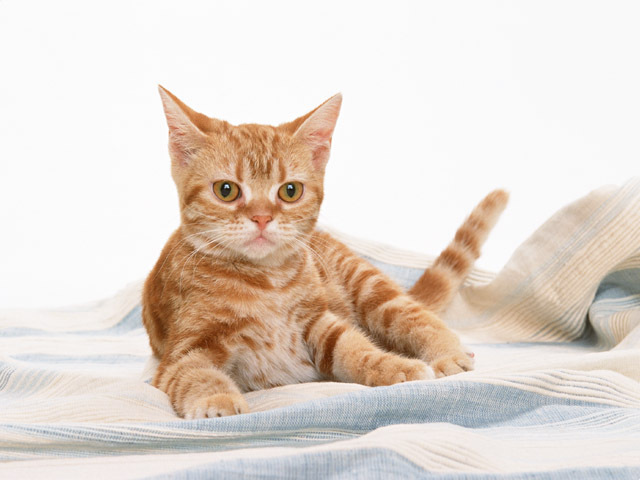 If the kitten is still quite small, then teach him to defecate and urinate in a specific location is quite simple. Within a few days keep the baby, and as soon as it will be to settle down somewhere with a purpose, take it and take it to the tray. Put him there, stroke, thereby you show that you approve of his behavior. You can take the paws of the kitten and make the necessary raking action. If you regularly to manipulate it, you will soon see how your pet he will begin to walk in the tray. If sometimes there will be embarrassments, there is no need to shout or beat an animal. Your such a reaction can cause the cat will be in spite of you doing your "business" anywhere. 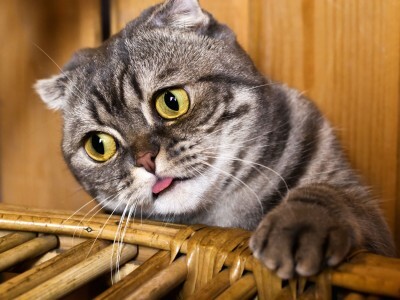 A small kitten can sometimes not be able to reach the tray or just another poorly versed in the house. Therefore, it is necessary first to place the toilet closer to the habitat of your pet and gradually move to more distance. In the end, when the tray will stand where you need it, the kitten will get used to it and will know how to reach him. 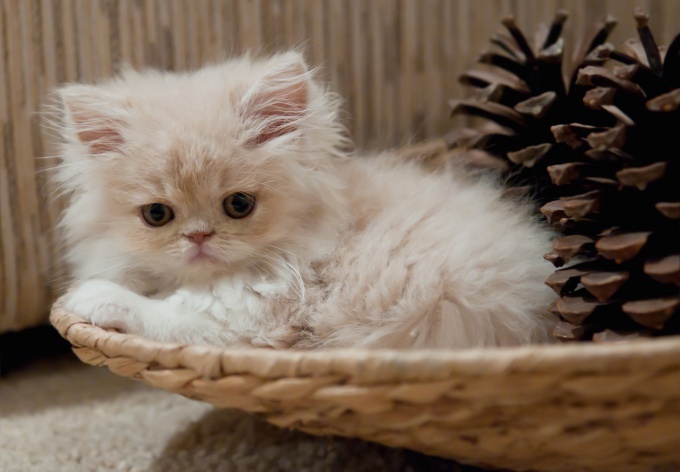 If the cat is already quite Mature, but there are problems with the circulation in the pan, you can try to buy a special product at the pet store, which helps to accustom the animal to meeting their needs where necessary. Sprinkle on the tray this tool, special smell will tell the cat where you want to go to the toilet. Simultaneously with such means can purchase another spray that smells unpleasant for the animal, and pobrisati in those places where he used to go to the toilet. 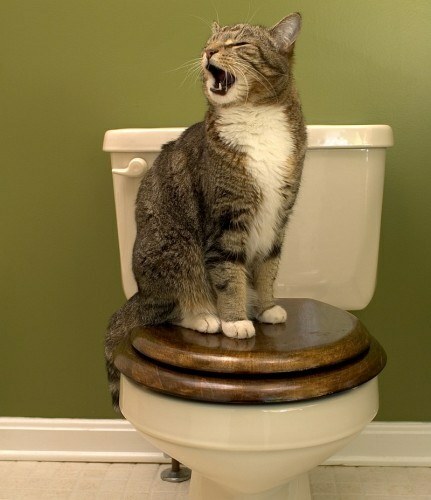 The reluctance of a cat going to the toilet may be due to the fact that, for example, he does not like filler. Try to change it: buy another brand or another composition (for example, replace mineral filler on wood), and perhaps your pet prefer ordinary sand or even an empty tray. The reason may be that the cat doesn't like the location of the tray or it is so neat that you cannot make small and large physiological needs in a single tray. So put the litter box in another place or buy another one, additional. 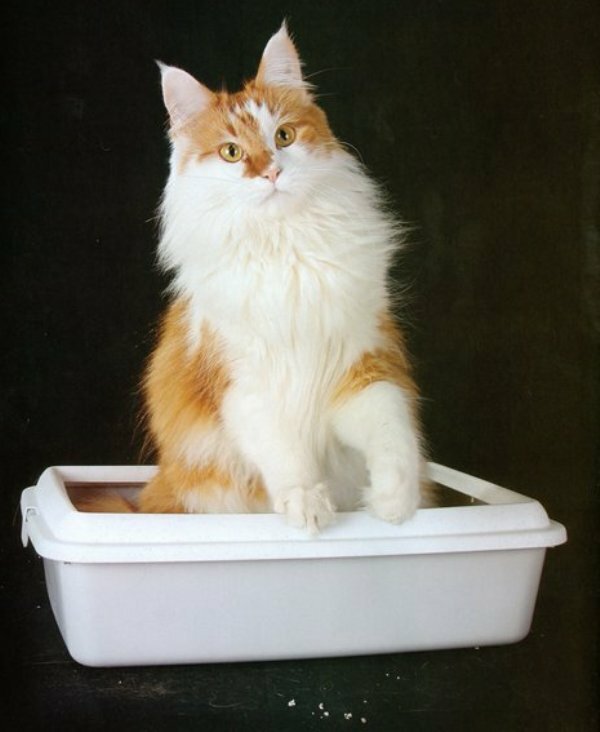 Maybe your cat does not like the tray itself, and it will be easier to teach him to go to the bathroom in other places. For example, if you live in their own house or on the first floor, you can unleash the beast on the street, or teach him to go to the toilet. In General, the options how to teach to go the cat in the right place, a lot. The main thing is to have patience and desire to teach your pet, and don't get nervous, if not immediately to be obtained, since animals are very sensitive to our emotional state. And this may prevent to achieve a positive result.